At ZV Construction, we believe that the bathroom is just as essential to home as the kitchen or bedroom, and so it should reflect the tastes and style of the homeowner. If your bathroom could use a bit of an upgrade, give us a call today. The bathroom is the perfect site for a remodel for two main reasons. First, it tends to be a relatively small space, so if this is your first remodeling project it’s a good place to start. Despite its size, there’s a lot that can be done, making it a good place to flex your creative muscles. Not the creative type? Let ZV Construction come up with some ideas on how to improve the space! 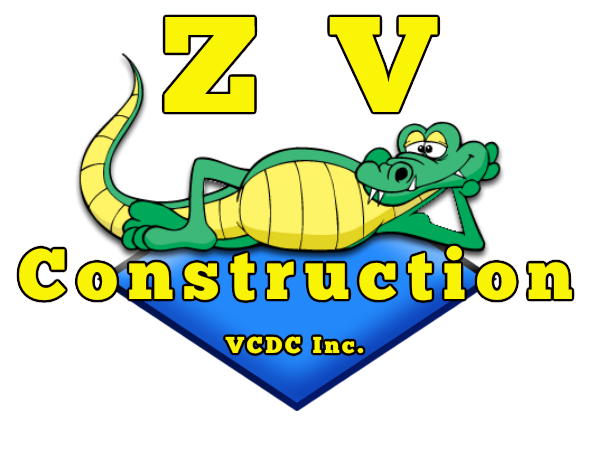 ZV Construction specializes in high quality remodels of bathrooms of all sizes across town. We understand we aren’t the only remodeling company in the area, but we’re the most qualified. What sets us apart? We’ve been serving the St. Helena area for years, and have built lasting connections with its residents. Discover the world of difference a well-designed bathroom can make, and get in touch with the experienced team at ZV Construction. We would be happy to provide you with any additional information you require, as well as schedule a consultation to get your project off the ground.